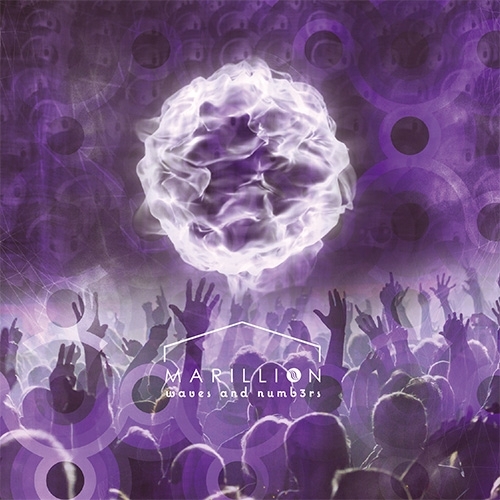 A 2CD live album recorded on the Friday night at the Marillion Weekend 2015 at Center Parcs, Port Zelande, Netherlands, 20 March 2015. Includes the complete Anoraknophobia set. With 16 page photo booklet.